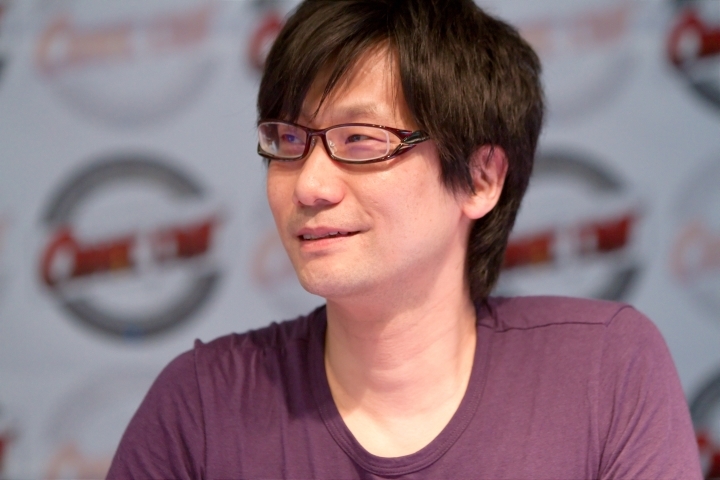 Amongst the famous personalities attending this year’s RTX Sydney event was Hideo Kojima, the legendary video game designer behind the Metal Gear Solid games and who’s now working on the eagerly anticipated open-world video game Death Stranding. Kojima was interviewed by IGN at the event, voicing his opinion about Nintendo’s upcoming Switch console, a machine that comes in the wake of the Japanese company’s Wii U failure and which will arguably have a hard time becoming a success this year. But Kojima certainly showed enthusiasm for the Switch, in particular the console’s “play on the go” gimmick saying that “the fact you can play something at home and take it outside, this is the gamer’s dream. The Switch is an evolution of that”. The Japanese video game star also discussed how Blu-Ray movies could nowadays be viewed on multiple devices, and thinks games should follow a similar path, stating that “this is how games should go”. So this means that like quite a few pundits these days, Kojima has embraced cloud gaming, which allows gaming on multiple devices with the game being run on remote computers, with the Japanese designer saying that “when the infrastructure is ready, you’ll be able to play everything, on every device, anywhere”, adding that “the Switch is the predecessor to this step”.